Rejuvenate yourself in the seclusion and beauty of nature. Reawaken your love for culinary delicacies as you enjoy perfectly crafted meals in the tropical serenity of the Caribbean. 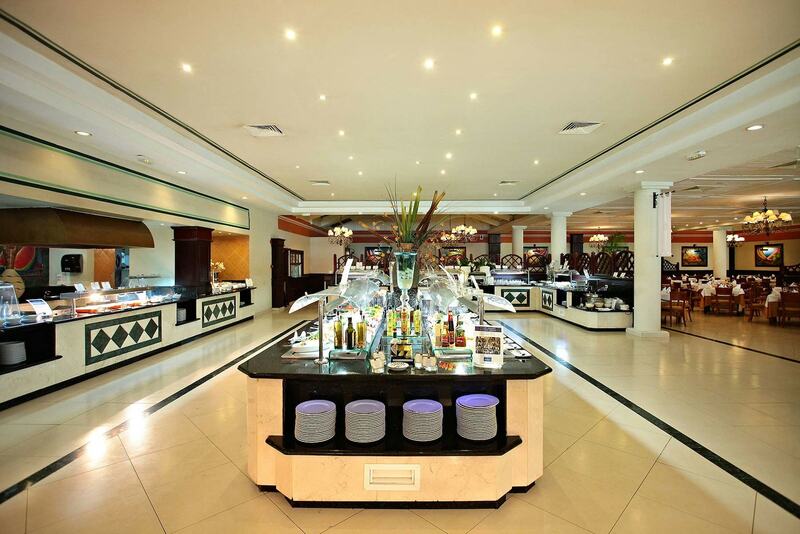 Allow us to make you feel right at home as our friendly staff treats you like a member of our family and helps you select any dish you desire from hundreds of buffet options that have been freshly prepared just for you with themed dinners. 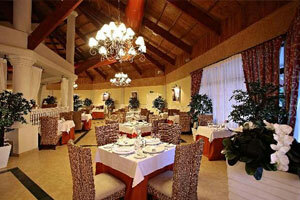 Savor delicious meals and drinks while you enjoy the fascinating scenery. 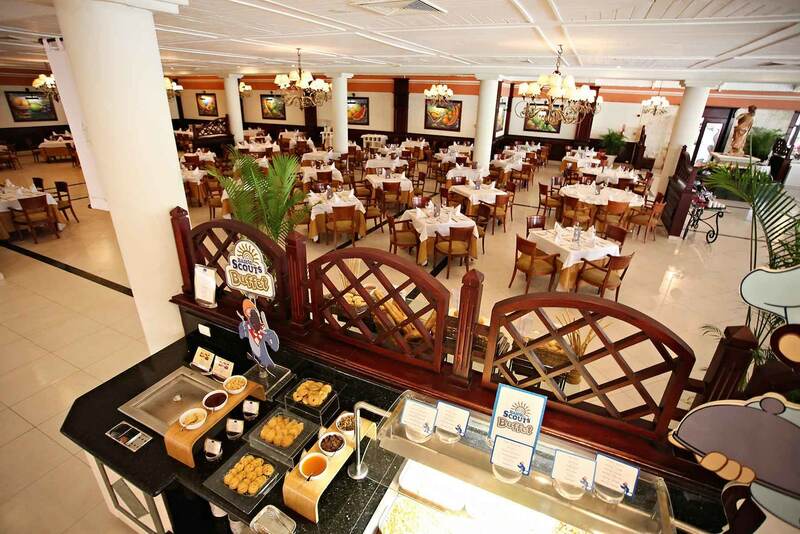 Come and try our exquisite culinary offerings by the seaside. A culinary world filled with endless opportunities. Indulge in flavors that transport you back to delicious memories as you create more special moments together amidst the beauty of paradise. Enjoy age-old recipes, just like grandma used to make. 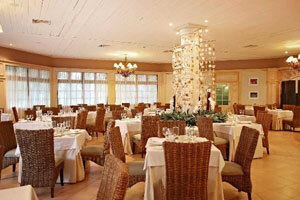 Try any of our specialty items from our entrée menu including pasta Bolognese, veal Parmesan, or homemade pizza. 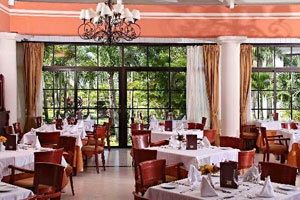 Rediscover the meaning of high end dining in the natural beauty of La Romana. 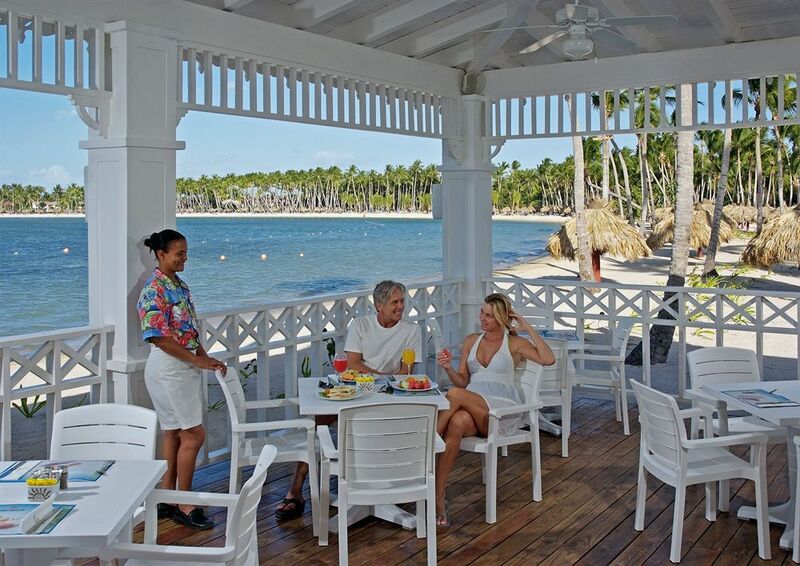 As you enjoy these delicacies take a moment to soak in the beauty of your company and the paradise of the Dominican. A bite of the Mediterranean melting in your mouth. 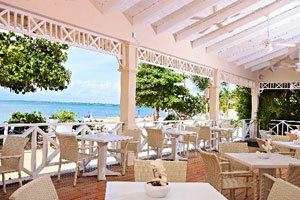 Enjoy a delicious taste as you gaze upon the beauty of Caribbean. 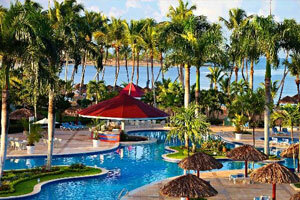 Discover the perfectly secluded setting where you can enjoy all that this tropical island paradise has to offer. Spend some time with us as you take a break with a refreshing beverage. 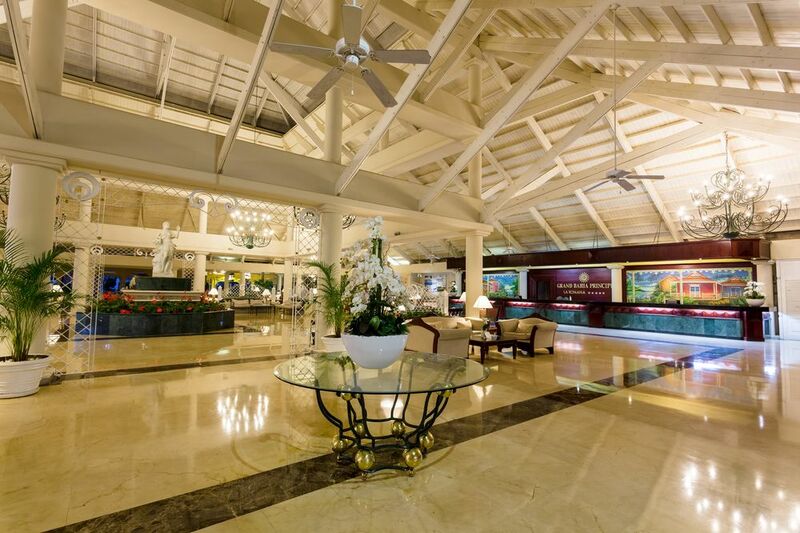 Treat yourself to a refreshing drink among the tropical gardens of the resort or underneath the warming heat of the sun. 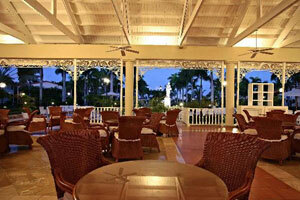 Each of our resort bars is conveniently located to satisfy your needs from any location. 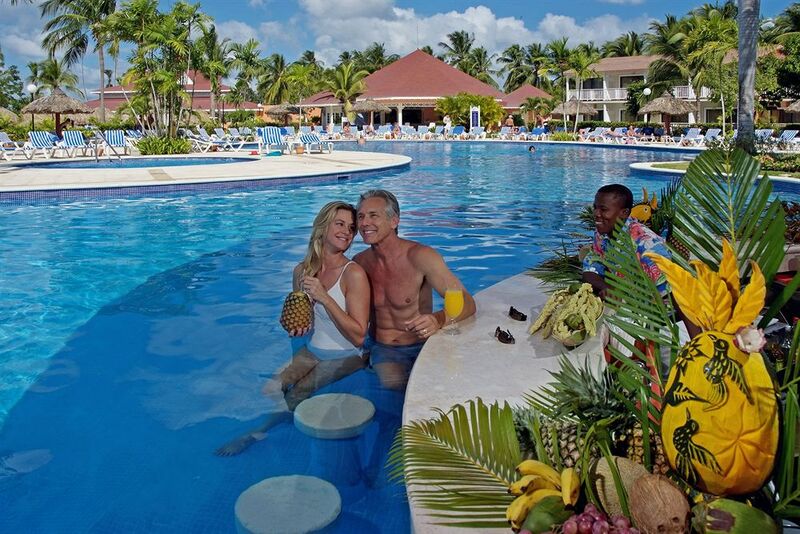 Enjoy a delicious beverage without having to leave the serenity of the water. 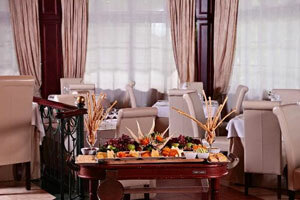 Our friendly waiters have everything you need to refresh your senses and rejuvenate yourself for the rest of the day. Escape away to pure paradise. Indulge in a delicious strawberry daiquiri underneath a palm tree and listen to the roll of ocean waves on Santa Ana beach.